We install Patio Doors in the towns of Thame, Oxford, Bicester and Aylesbury and the counties of Buckinghamshire and Oxfordshire. High Security Design for Modern Protection. Gliding Operation with Every Use. Patio doors serve as fantastic door option for both back or interior doors, offering a degree of installation versatility that will enable you to enhance more of your home. This is made apparent in the fact that they use a multi-wheeled sliding mechanism, which removes the need for a swing arc to take up less space. It also means you can place decorative items on either side. 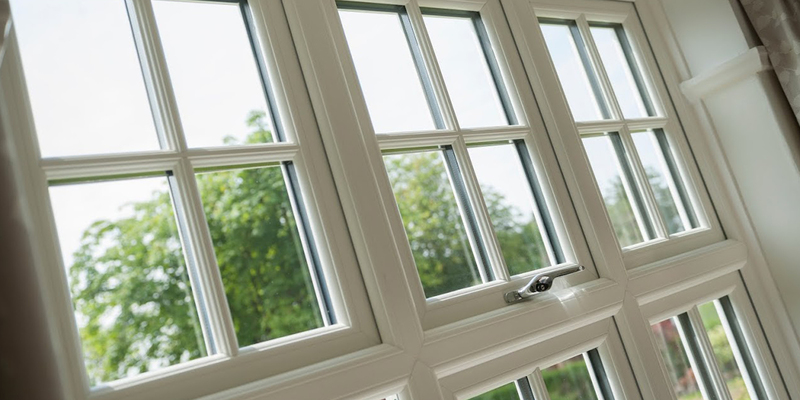 To ensure you enjoy the best that patio doors can offer, we utilise a market-leading uPVC profile. 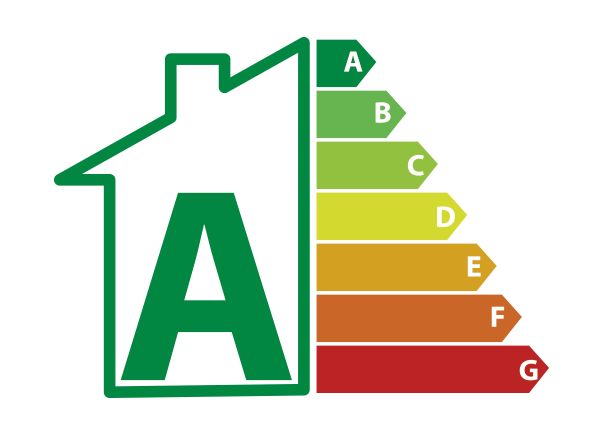 This means that they achieve unrivalled standards of thermal efficiency, security, durability, appearance and performance. When you choose patio doors with Omega Homestyle, you can rest assured that you’re bringing the best to your home. All of our patio doors combine a high performance, multi-chambered uPVC profile with modern weather gaskets to keep the warmth from your central heating in your home for a longer period of time. This means that you can rest assured that you’ll always be comfortable during the colder winter months, keeping your home nice and cosy. This heightened degree of heat retention not only effects how comfortable you are across the year, it could also help you to reduce your heating bills and carbon emissions as well. This is made possible by less heat escaping your home, which means you will reduce your heating use and reliance upon it to keep your home the optimum temperature. 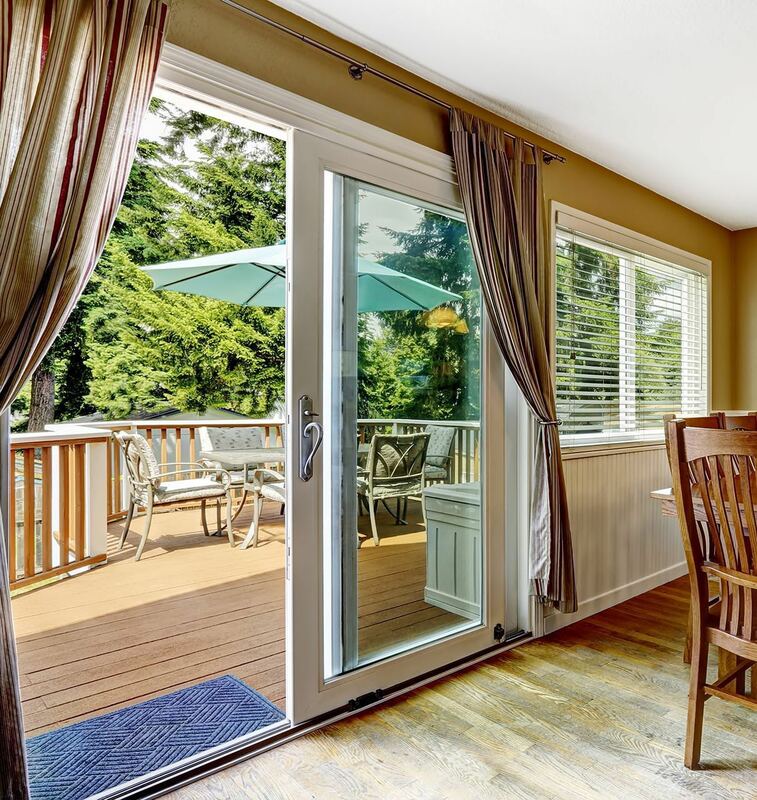 Our patio doors are designed to keep intruders out and to keep your peace of mind. 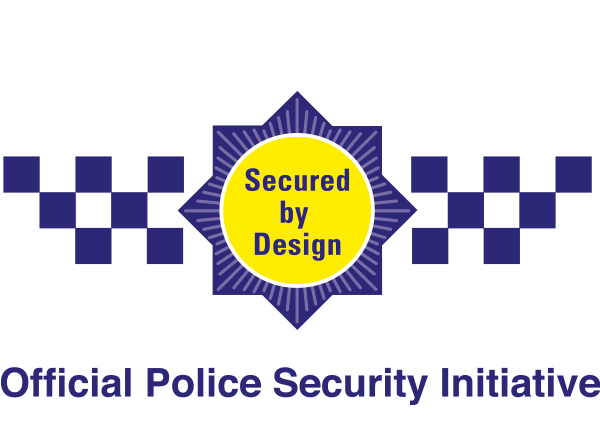 This is achieved by combining an inherently robust, rigid profile and high security multi-point locking systems to keep a modern degree of security consistent across the whole frame. This means that there will be no potential weak spots that can be exploited to gain entry. Further to this, all of our patio doors are manufactured from premium grade uPVC which helps them to achieve a better standard of base structural integrity. Our professional installation teams are well versed when it comes to installing our patio doors, so you can rest assured that you’ll get a fit that maximises their security performance. Choose from panel count, opening configuration, colour option and hardware choice to bring a patio door to your home that serves as the perfect fit. 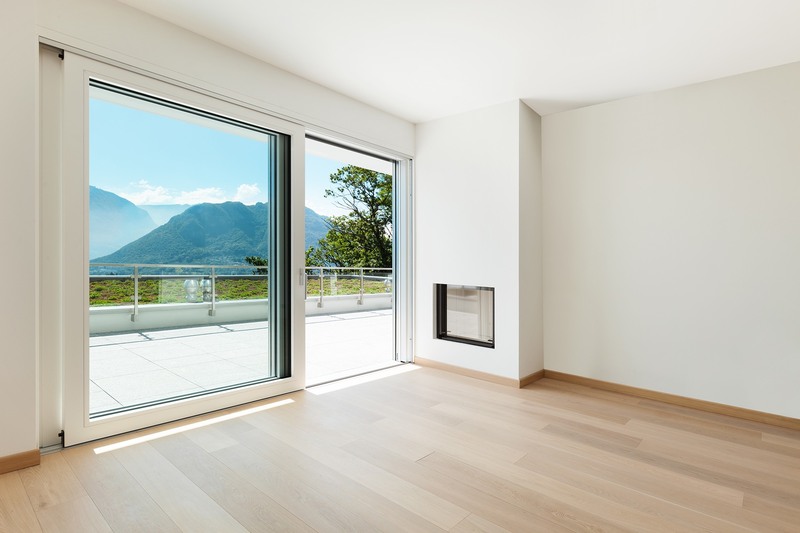 We’ll be on hand to accommodate your personal tastes, ensuring you get a patio door for your home that accurately complements your home while serving as an extension of your tastes. All of the colours that we offer are applied with a highly durable coating to ensure they don’t flake or peel when exposed to the elements, and you can rest assured that our hardware selection mirrors the quality of the door itself. 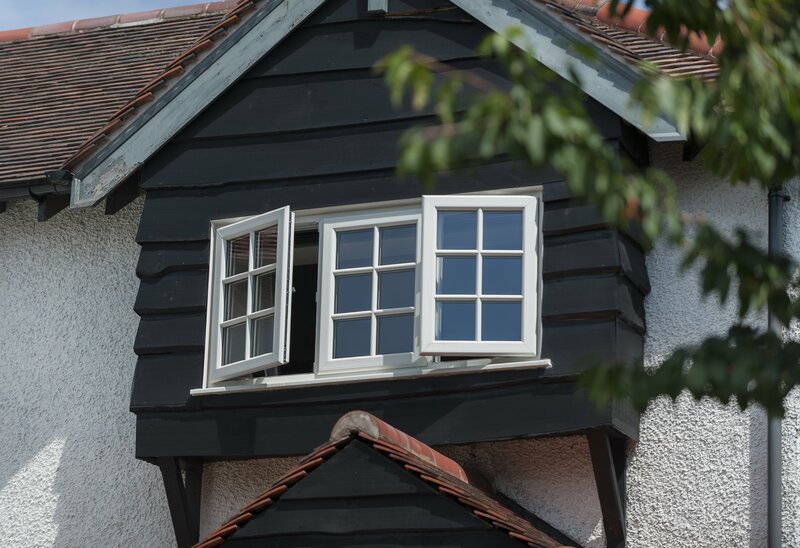 Whether you’re looking for a patio door for a traditional, modern, heritage or period home, we’ll be on hand to ensure you get something special. Visit our online quoting engine to get a free, instant and competitive patio doors price in a quick and easy manner. All you will need to is follow the step by step process to get a bespoke price that has been tailored to your exact specifications. You can also get in touch with us via our online contact form to speak to a member of our friendly team. We’ll be on hand to offer you a quote via this method, or we can be on hand to answer any questions you may have regarding our doors, prices or other products. Patio doors operate on an intelligently designed sliding mechanism, which comprises a multi-wheeled system to ensure smooth operation. A slim profile and generous glazing area allow our patio doors to let in a large amount of natural light allowance, bringing a bright and spacious feel. As our patio doors are manufactured from premium grade uPVC, they will require very little input from you to look and perform as they should. 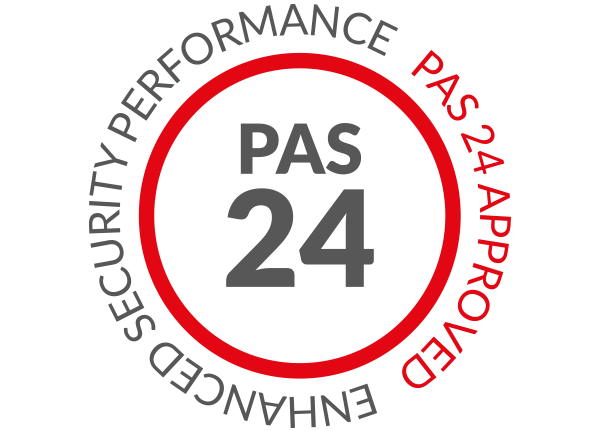 Inherent robustness and a high security locking system combine to bring you complete peace of mind, protecting you from current burglary trends. Our patio doors are fitted with high performance weather seals, which work to keep draughts and water ingress out of your home. We know that there isn’t a ‘one size fits all’ option when it comes to home improvements, which is why our patio doors can be configured to suit your home. How Does the Sliding Mechanism Work? The opening mechanism of our patio doors comprises a multi-wheeled system, running across a modern track to ensure gliding motion every time. Although they offer a generous glass area, our patio doors are highly secure. You won’t have to worry about them being a weak spot in your home. Patio doors are the ideal way for you to save space in your home, offering all the benefits of modern uPVC doors to keep you comfortable and safe.